Want to learn how to transfer music from iPod to iTunes? iPod to iTunes transfer should work fairly simply if you have done it before on the same PC. However, if you have a new PC (or an empty iTunes library), you’ll find that you might run into a couple of issues when it comes to moving files! We’ll teach you how to fix that at the very end of this tutorial, but first! Let’s talk about a couple of programs that can potentially make iPod to iTunes transfers go far more smoothly! If you don’t want to have to deal with accidentally deleting your precious music from your iPod, then you’re going to have to make sure that the songs exist on both your iPod and iTunes library. That proves to be difficult if you have songs on your iPod that was not purchased from the iTunes store. If that is the case, the best solution to your problems is the iMusic transfer software! 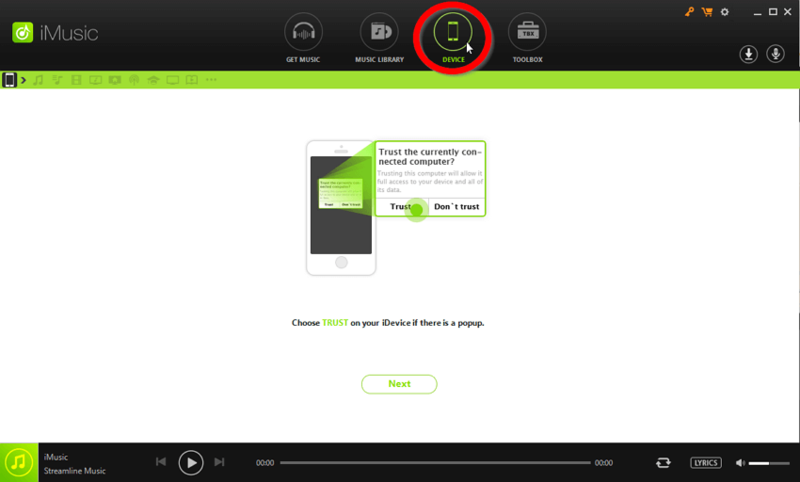 With it, you can initiate two-way transfers between your iPod and iTunes library! 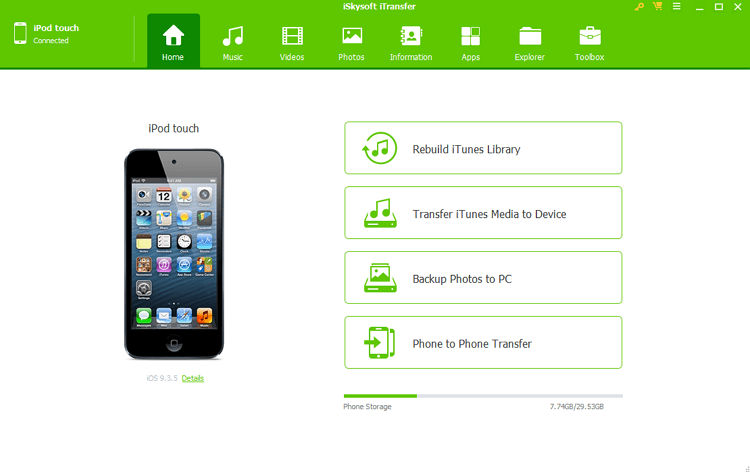 As of right now, it is undoubtedly the best iPod to iTunes transfer software in the market. Achieve iPod to iTunes with simple clicks. 100% beginner-friendly interface for even the most inexperienced. Automatic transfer of iTunes music library to iPod. Duplicate music library from one device to another (be it an iOS or an Android device). Backup, store, and manage your iTunes library for safe-keeping. Now is the time to make sure that your iPod is connected to your PC. If the connection is successful a pop-up will appear on your device (refer to the image below.) Click the “Trust” option and proceed. If you look back at your PC screen, you’ll notice that the “Device” window on iMusic has now changed. There, you’ll find a couple of different options from which you can choose from. 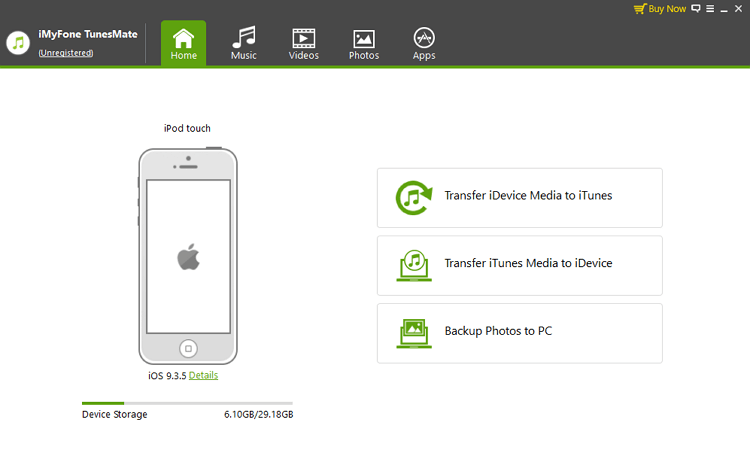 Select the “Transfer iTunes Music to Device” option in order to initiate iPod to iTunes transfer. A pop-up window should appear on your screen (refer to the image below.) Make sure that you have your entire library selected in order to transfer all your music! OR if you want, you can select certain albums/playlists by toggling the boxes provided. Click the "Transfer" button in order to complete the transfer and that’s it! Transfer complete. If you’re curious about other iPod to iTunes transfer programs, there are some. There are not many out there that can match the sleek interface offered by iMusic. However, the ones that we’ve listed below should at least be able to match most of its characteristics. That is, in terms of two-way transfers between iPod and iTunes. This comprehensive list should include everything you need to know about these transfer programs. Including their price, pros & cons, and the platforms they are available on. Similar to iMusic, Syncios does offer a limited free trial version that will allow you to transfer your music between your iPod and iTunes library. It offers back-up features as well, which is convenient when it comes to ensuring that your important data files stay safely stored. 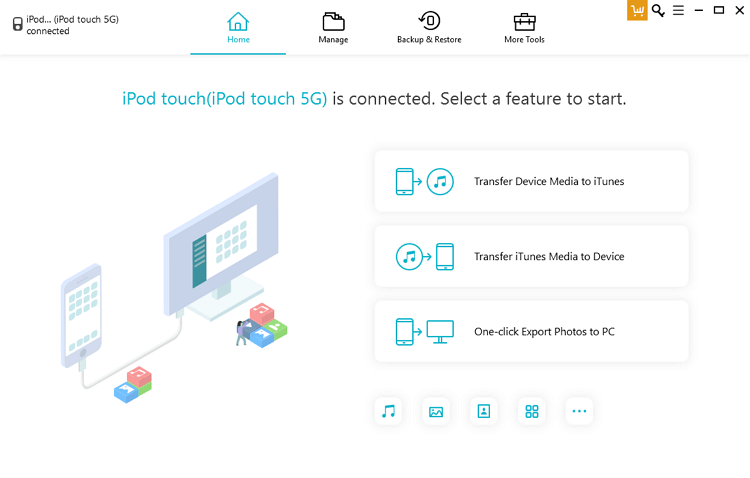 Outside of that, it earns itself the first spot on this list for its premium data (other than music) transfer features, which is not something most transfer software has. Two-way transfer between iPod to iTunes library. Full-back up for device data. Premium data-transfer features (contacts, files, etc.). Reports of buggy features that prevent smooth transfers. Price: (Subscription-based) $49.95 per year. The iSkysoft iTransfer software is very similar to iMusic in terms of features. However, there’s no denying that there’s a bit of a quality gap when it comes to the interface. 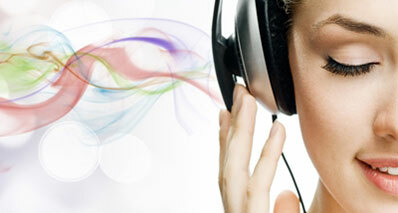 That aside, you do get the usual features offered by similar music/data transfer programs. With this, you can transfer your iPod library to your iTunes library fairly easily and rebuild said library with the use of back-ups. Also, much like Syncios, it allows the transfer of other data (be it SMS, photos, contacts, etc.) . Two-way transfer between iPod and iTunes libraries. Very expensive — 49.95 per year (subscription based). Older transfer software, and as such is slower. Supported video and music formats are limited. Price: (Subscription-based) $39.95 per year OR (Full-License) $49.95. The iMyFone software is not so different from the iSkysoft transfer program that we just finished introducing. 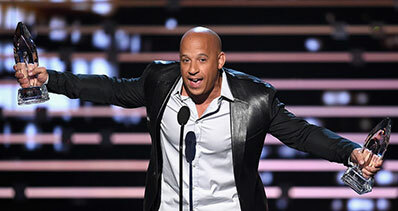 However, it is true that it does not offer as many features as the other programs on this list. In some ways, that’s not such a bad thing. It keeps things simple, and as such, it is very efficient at what it does. Just don’t expect anything too crazy! Two-way transfer between iPod to iTunes. Micro-Management of music (create, delete, export, import, etc. music and playlists). Expensive — $39.95 per year OR Full-license for $49.95. Again, it isn’t that the iCareFone is bad. It is fully capable of the two-way transfers offered by the programs above it on this list, which is all you really need in order to initiate a transfer between iPod and iTunes. The only difference is the design of the interface and the cost of the software. Two-way transfer between iPods and iTunes . Back-up and Store iPod data for possible future restoration. Micro-management of music, photos, contacts, etc. FREE trial version is limited. Expensive — $39.95 per year OR the Full-License for $49.95. Of course, it is completely possible to transfer music from iTunes to iPod using the latest iTunes software. It’s just a matter of complexity, and whether or not you’ll be able to retrieve data on both ends (since only iTunes-purchased music can be transferred to the iTunes library.) We’ll show you both the automatic and manual methods below, just in case you have a preference for either or! First, it’s important to make sure that your iPod is connected to your computer. 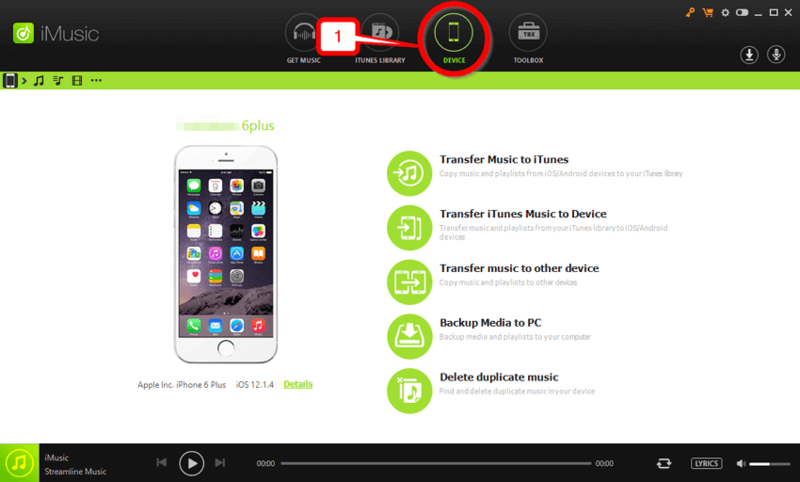 This way, as soon as you launch iTunes, you’ll be able to click the “device” icon (marked with a circle in the image below) immediately. Do so and proceed to the next step. You should now have access to your connected device and can proceed with the automatic sync. To do so, select the “Music” option on the Settings section on the left-hand sidebar. That should move you to a window where you’ll be able to toggle the “Sync Music” option. If this works without any issues, you can press the Sync button on the bottom right-hand side of the screen, and you’re done! However, if this pop-up appears on your screen (refer to the image below) then you have iTunes incompatible music on your iPod. You can fix this issue by clicking the “Remove and Sync” option. However, that will remove every single song on your iPod that is not already on your iTunes library. If you do not want to delete all the music on your iPod, then you’re going to have to transfer files manually. This can be done by toggling the “Manually manage music…” option on the device Summary page. Click the Apply button on the bottom right-hand corner of the screen after toggling the “Manually manage music…” option and proceed with the next step to be able to transfer songs onto your iPod manually from your iTunes library. Back to your iTunes library, you will now be able to drag items from your personal iTunes library and drop it onto your device — as is shown in the image below. 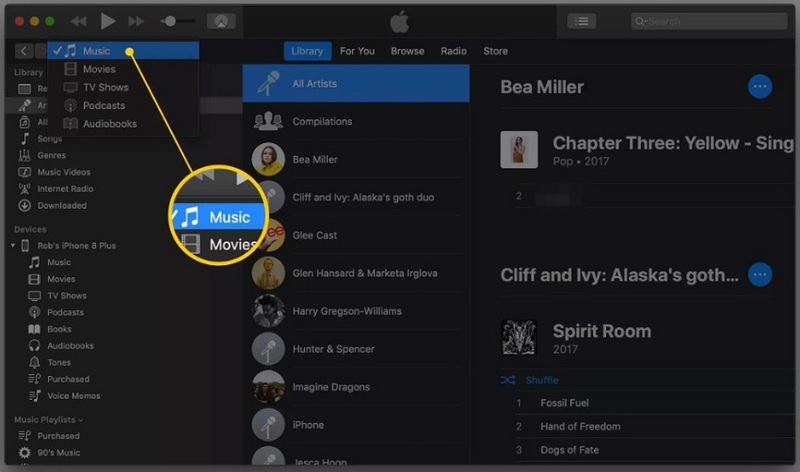 This is only a one-way connection, however, so you will not be able to drag items from your iPod library to your iTunes library. Conclusion: That concludes our introduction to the best iPod to iTunes transfer programs in the market! 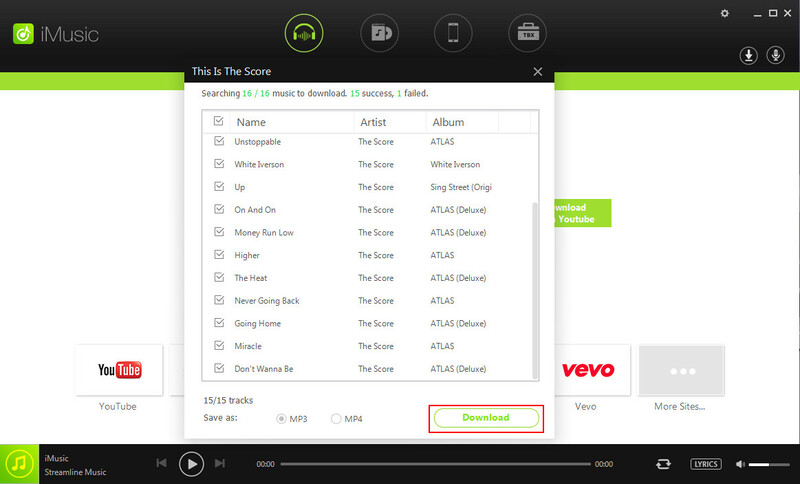 Of course, if you want our recommendation, the iMusic transfer software is what we’ll suggest checking out first! It is undoubtedly the best and most efficient method. Especially in comparison to the very complicated relationship between iTunes and non-apple music.